At MRO Insider, our mission is to bring maintenance facilities and aircraft owner/operators together to improve the process currently used for maintaining aircraft. We do that by creating a place where aircraft owner/operators can submit required maintenance for quote, browse facility profiles, and review the facilities they utilize. We aim to increase transparency in our industry and improve the customer experience for maintenance facilities as well as aircraft owner/operators. Our dedication to continued growth and improvements to the company will establish MROinsider.com as a leader in the aviation industry. After seeing the frustration and difficulty surrounding the aircraft maintenance quoting process, co-founder and president Lindsay Nixon decided there had to be a better way. Understanding that time is money, she partnered with Andy to create MROinsider.com to save aircraft owners and operators a little of both. 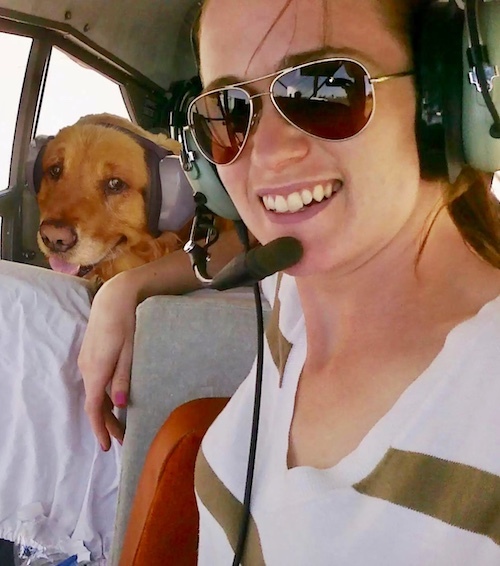 Lindsay has spent years perfecting her craft of organizational development and leadership, and is committed to every customer to provide an efficient new process in aircraft maintenance. 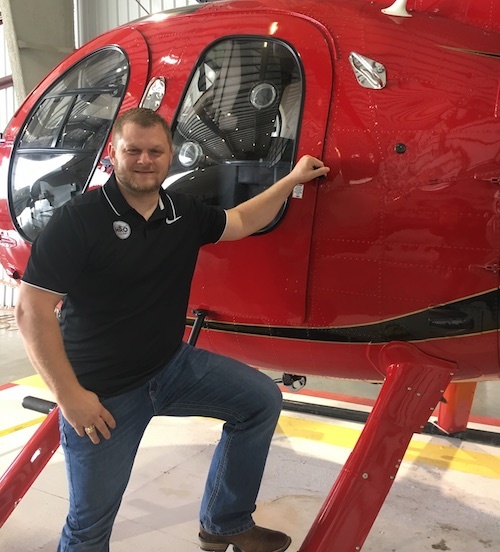 Having grown up in a family surrounded by aviation, Andy was confident from a young age where he would focus his career. Having held sales and marketing positions at 2 MRO facilities in the past, he began to understand the needs of aircraft owner/operators as well as the MRO facilities themselves. 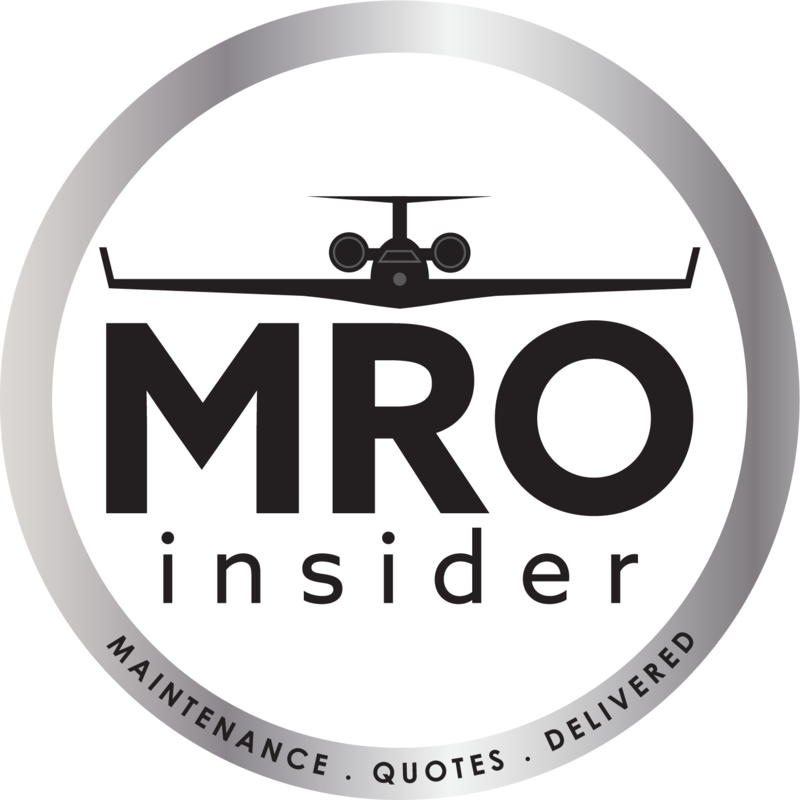 MROinsider.com was created with the goal of becoming “The missing link to hassle-free aircraft maintenance”. Andy’s great grandfather, Ray Betzoldt, Co-founded Meyers Aircraft Company in the late 1930’s which has sparked 4 generations of aircraft enthusiasts and professionals. 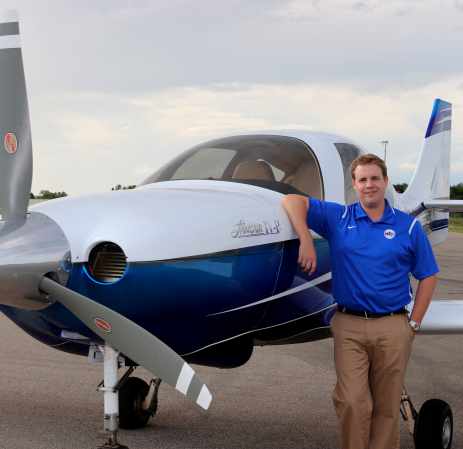 This includes cousin Lance Neibauer who went on to form Lancair, along with his grandfather and multiple family members all having ties to the aviation industry. Craig Miracle, Austin, TX, will cover maintenance facilities in Texas, Louisiana, Oklahoma, Kansas, Nebraska, South Dakota, and North Dakota. He grew up in a USAF family and served in the U.S. Army as a UH-60 helicopter mechanic. He holds a Bachelors of Business Administration from Texas State University. In addition, he holds an A&P certificate and specializes in helicopter maintenance. 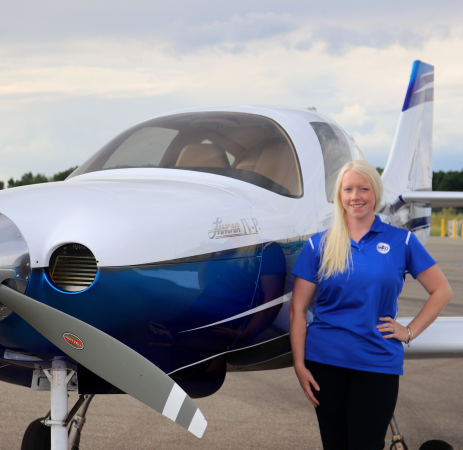 Since her first lesson at 16, Perri’s love for flying has brought her back into the aviation industry after spending time in photography, wine & restaurant, and real estate industries. Perri is based in the Napa Valley and covers facilities located in California, Arizona, Oregon and Washington. In her spare time, she enjoys attempting to land taildraggers almost as much as she enjoys flying them!